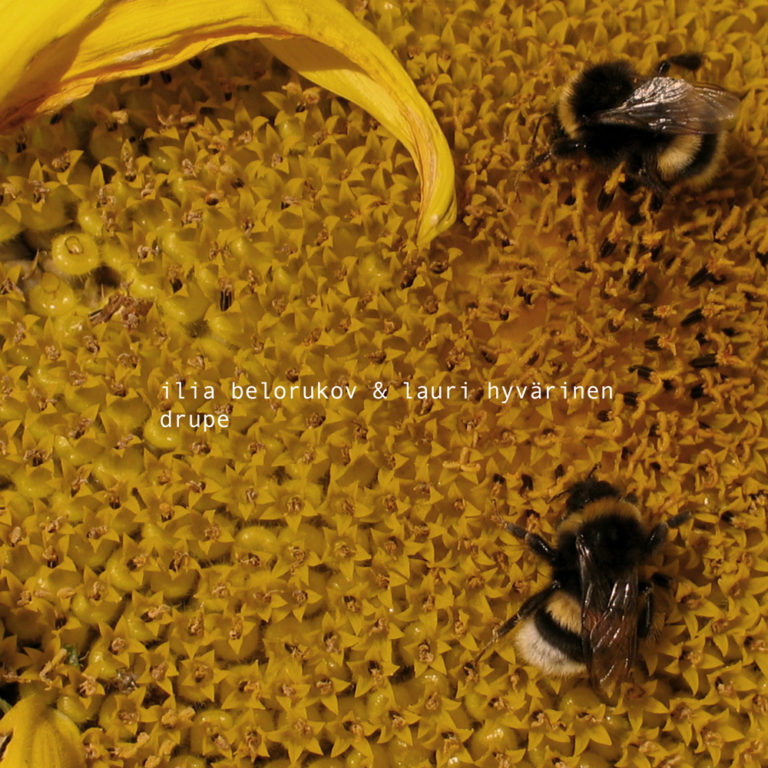 'drupe' is an international noise/jazz collaboration between russian saxophonist and noise artist ilia belorukov and finnish guitarist lauri hyvärinen. the album deals in harsh tones and industrial atmospheres, stretching the potentials of the respective instruments far beyond their logical conclusions until alto saxophones are sawing through metal and guitars are drilling through bone. a hard noise symphony.